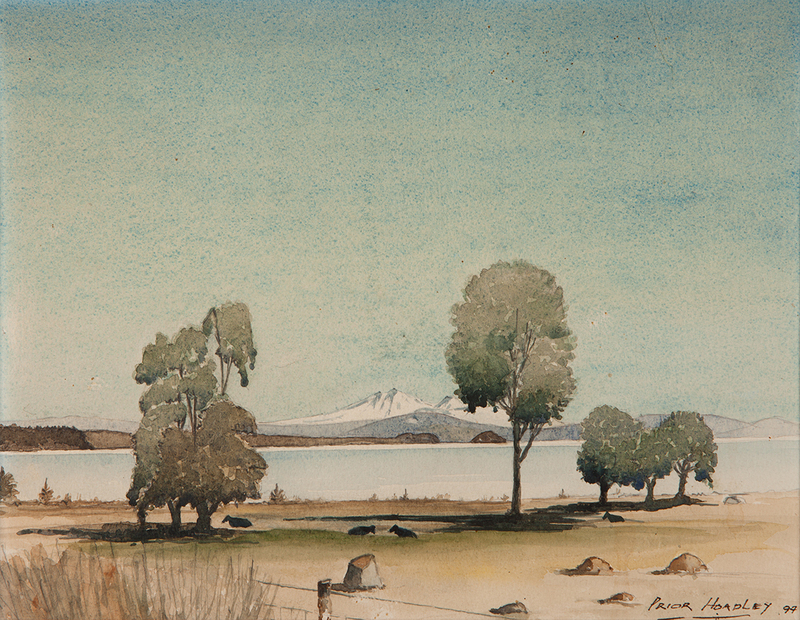 A private collection of watercolour paintings by Charles Prior Hoadley, created while living in Taupo. Prior passed away in September 2013 and is the father of Red Rock Gallery Founder, Richard Hoadley. © Red Rock Gallery. 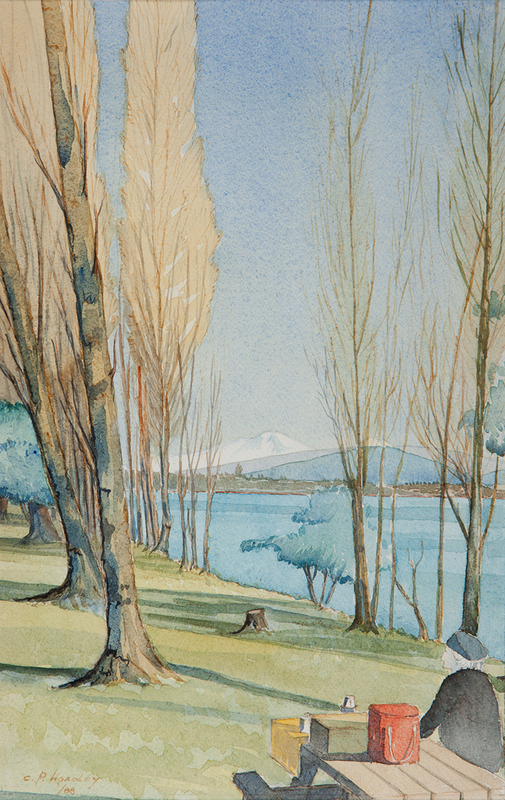 Taupo. New Zealand.